I haven't posted anything in a long time since I barely even played violin recently (but more on that later..). 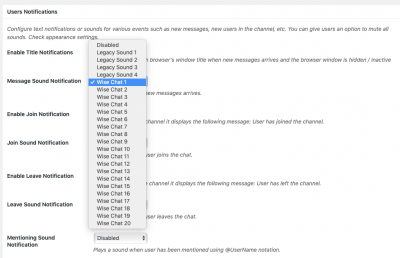 Coming back I noticed that the old website chat window completely changed and imo. for the worse. Now I don't know about you guys, but I don't really like it.. it's clunky.. it leaves the tooltips on my screen when using Chrome.. makes an annoying sound when somebody types that I cannot separately mute and it just feels kinda slow. I much preferred the old one. In the past few months I started live-streaming videogames / etc.. on Twitch (it's like the much much bigger brother of StreetJelly I guess.. owned by Amazon) as part of a way to improve on my social-anxiety.. meet new people.. etc. etc. When it comes to communication, the gaming industry nowdays pretty much relies on a platform called Discord. It's completely free.. supports text channels... voice channels.. voice / video - calls.. permissions / roles / pinned messages.. and so much more.. It has a fully functional mobile app as well.. so nowdays companies are starting to use it as well. Now obviously this was just a random idea and I figured I'd throw it in here. Maybe the person who is responsible for developing the Fiddlerman website can find them useful. The advantage of this new chat is that we own the app and do not need to use an external server. We were paying $20/month for the old one and now nothing. I can mute the sound. I just need input from everyone and not just one person. Another person told me that they missed the sound. I can make all kinds of changes but we need to be democratic about it. @Fiddlerman The only thing that bothers me about the new chat function is that you don't see who (if anyone) is online. So you can put a message out there and no one is there to read it. 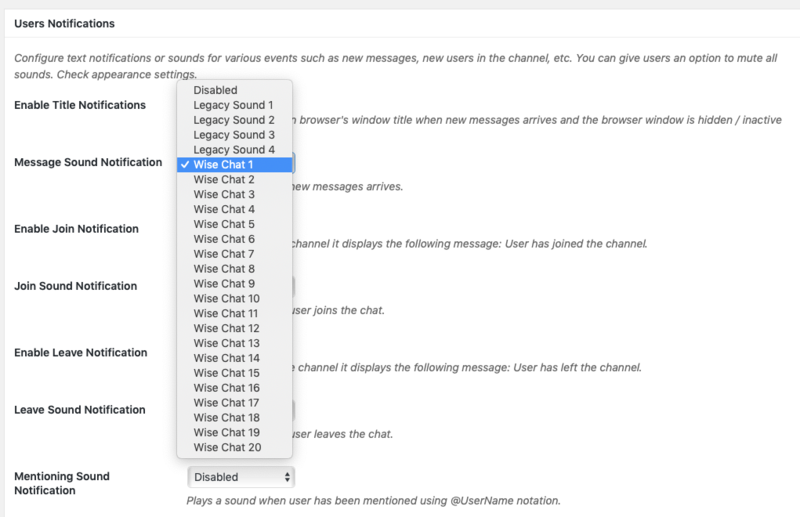 @Fiddlerman I notice the chat application has a "show user" attribute, but I don't know how it appears. Would this solve the "who's on " request? Sorry if it came out the wrong way or anything, I wasn't trying to 'sell' anything or such.. Everything I suggested is completely free and open source as well.. I simply figured I'd drop the idea along with some feedback and the reason I didn't pm was the exact same reason, so we can see what others think and be all democratic about it. Maybe changing the sound to something less aggressive like a beep that only triggers once per message would be an option (currently it sounds like a rifle being loaded when I have my speakers on and the first time it really scared me as I had the volume quite high and didn't know what it was). Obviously the perfect solution would be a mute button on the chat so people could decide whether they want the notification sound or not, but that might be hard to do. What I noticed though is that way less people are active on chat then they used to be.. and initially I thought maybe it's because of the new chat interface, but that could also be the fact that people are more busy since I last was active around here. In any case, just wanted to bring up the subject as I really liked using the chat here in the past and it always had plenty of active people and new guests jumping in. And also I remembered you having a person responsible for managing the website, the one who was changing the colors and stuff like a year ago, didn't know you're the only 'developer' now so yea, I completely understand. You can see the user who posts right now. I can also show who is online or how many are online. Ferenc Simon said What I noticed though is that way less people are active on chat then they used to be.. and initially I thought maybe it's because of the new chat interface, but that could also be the fact that people are more busy since I last was active around here. I used to allow anonymous user chats. This could contribute. Starting 11/29/18, I am getting a user list on the right hand side of the screen so I can no longer view recent posts. I can’t seem to remove it. Personally don't like the user list being visible, it makes the screen too crowded, at least on my home laptop. I know people usually like a sound so that they know someone replied to them. I usually have my computer muted, so I don't care either way what sound it makes, if any. see it the same way as damfino. The chat is on the left of the customize button at the bottom BillyG, click on the plus sign. It’s active. Figured I'd make a short video of what I actually see, maybe it will be helpful. I forgot to turn off some of my overlay elements though, so please ignore those orange elements on the top and bottom right, it's not the website, it's part of my normal overlay as I used the same software to record as I use for streaming. Ah, yes. I notice the user list covers the recent forum posts when I view the site on my phone, but not on a computer, presumably because of the wider window. The new “blister” is also obscuring the Fiddlerman Shop links, which seems to be contrary to sound marketing principles. LOL Irv. I don't really like the Users List either. Looking for a better solution. I'll remove it for now. I think that the blister caused my eyes to develop a squint from trying to look through it to find recent posts. Thank you for its removal.